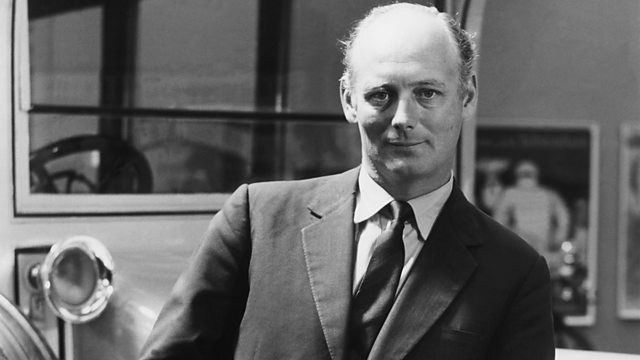 Michael Parkinson's castaway is founder of the National Motor Museum Lord Montagu. "Music is one of my great passions" says Lord Montagu of Beaulieu, "my taste is wide-ranging; from Wagner to Jazz". In conversation with Michael Parkinson, he looks back on his career, focusing particularly on running the stately home, organising jazz festivals and being Chairman of English Heritage. He also undergoes the agonising task of narrowing his musical choice to eight records.